LOS ANGELES, February 7 2019–(BUSINESS WIRE)–MedMen Enterprises Inc. (“MedMen” or the “Company”) (CSE: MMEN) (OTCQX: MMNFF) (FSE: A2JM6N) today announced that it has completed the sale of three properties to Treehouse Real Estate Investment Trust (“Treehouse”) with a net proceeds of approximately $18.4 million. These proceeds will be deployed into more accretive growth opportunities as we operationalize our national footprint. 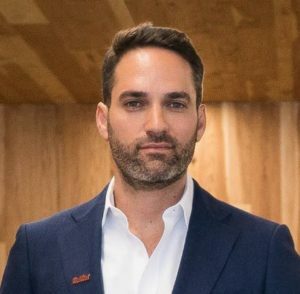 Adam Bierman, chief executive officer and co-founder.